Your project path contains non-ASCII characters. This will most likely cause the build to fail on Windows. Please move your project to a different  directory. 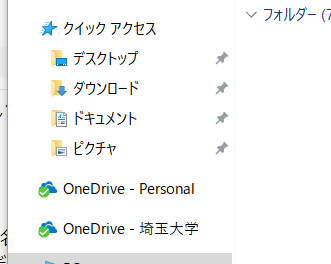 C:\Users\vayacico>mklink /D "C:\Users\vayacico\OneDrive - 埼玉大学\private\project" "C:\Users\vayacico\Documents\project"